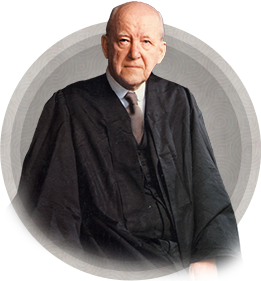 Who exactly was Dr. Martyn Lloyd-Jones? 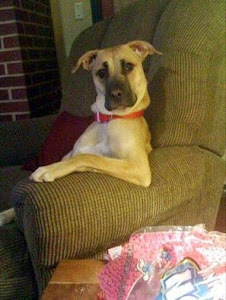 The answer will most likely be very different depending upon which source you consult or who you ask. His Wikipedia page summarizes him as "a Welsh Protestant minister and medical doctor who was influential in the Reformed wing of the British evangelical movement of the 20th century." That is perhaps the safest (and most ecumenical) description of the man that exists. But to his grandson who wrote this splendid portrait of Lloyd-Jones, he seems to transcend any possible pigeonholed definition that so many preachers and theologians like to use as crutches today. First of all, it should be noted that the Doctor (as he is affectionately referred to by his admirers) never attended any formal scholastic training to become a preacher. Yet his biblical insights, doctrinal clarifications and powerful sermons and books would never betray that amazing fact. All his formal training was in the medical field and he tossed a very promising and lucrative career in medicine aside to heed God's call to return to his home country of Wales to preach to an impoverished and alcohol ravaged, rural population. His simple explanation for this motivation (as recorded in the excellent documentary of his life, "Logic on Fire: the Life and Legacy of Dr. Martyn Lloyd-Jones") was that he felt he had "something to say". And say it he did. Just the sheer volume of the number of his sermons (and to some extent, his writings)and the far reaching, global impact it had during his lifetime amazes. He was no simple twenty minute homily giver on Sunday mornings but a consumed, passionate expositor of the Epistles who would sometimes take years to carefully parse through and explain lovingly and patiently gospel truth to his thousands of faithful listeners who attended London's Westminster Chapel most notably during and after WWII when the planet was in complete chaos and turmoil. He stood for Christ and Christ spoke through him to reach and to teach countless millions, never compromising his principles and understandings of Scripture. No gimmicks. No "seeker-sensitive" prosperity message. Just a good old fashioned call to repentance for all broken sinners to come to the cross and to find a message of hope, glory and redemption through the saving grace and power of the Holy Spirit. In this portrait of his grandfather, Christopher Catherwood illuminates so much of the man and his legacy that escapes those who just listen to his wonderful sermons which can be all downloaded for free at MLJTRUST.ORG. 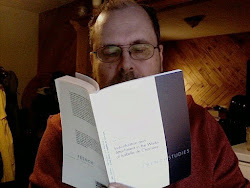 Many of Dr. Lloyd-Jones' statements and positions have been misunderstood by theologians and some of his contemporaries which is not unusual. 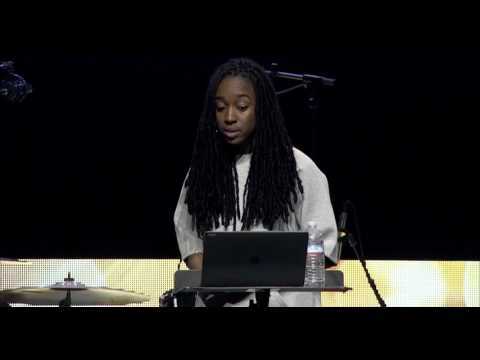 Academic preachers, more often than not, seem to have an axe to grind or a point to make rather than a gospel saving message to deliver like the Doctor so clearly did. And this is quite obvious to any Spirit led Christian who listens to him or who reads his books. His commentary and exposition on the the pivotal book of Romans is much sought after and resonates with timelessness and truth like very few others do in this post-Christian day and age. 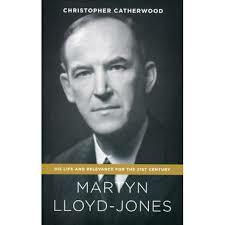 Martyn Lloyd-Jones:His Life and Relevance for the 21st Century is not so much a biography as it is an appeal for the modern man to see Mr. Catherwood's grandfather as he truly was and as the Doctor humbly saw himself-nothing more than a forgiven sinner. It also squarely places him within the context of his contemporaries regarding his practices, his visions and hopes for the true church and his frustrations as a messenger of God who constantly gave all the glory to Christ who clearly anointed him to rekindle the torch of the Reformation and to pass it on to the next generation of the elect. 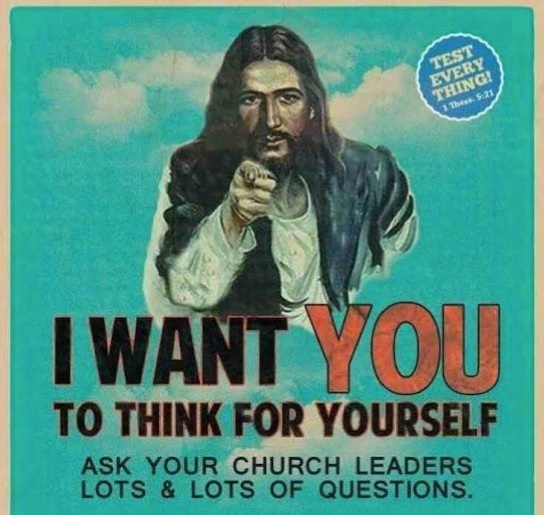 You will certainly come away with a unique and candid view of the Doctor's ministry after reading this book and will hopefully be encouraged to enlarge the dimensions of your Christian discipleship through Lloyd-Jones' teachings, references and unapologetic stance and defense of sola scripture as the only valid means to a glorious end.